Jiji.ng by Walie Holdings Ltd.
Jiji Nigeria is the biggest online shopping classified in Nigeria. 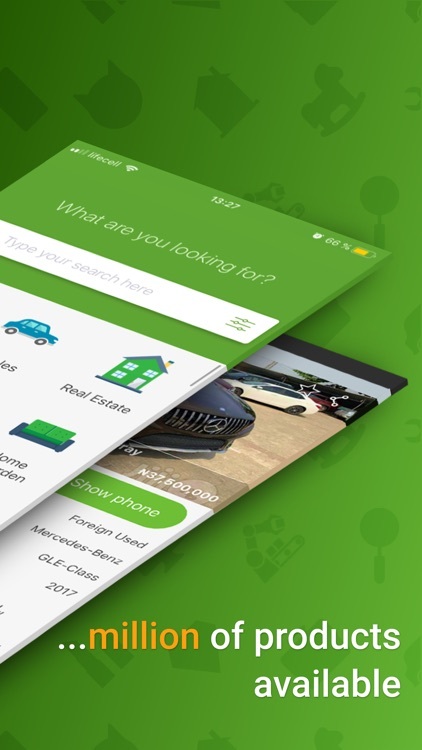 Jiji.ng is a marketplace where you can buy and sell anything online: new and used cars, phones, fashion clothing and shoes, electronics, houses and more. You can even find or post job vacancies on JIji. - Jiji Jobs: jobs in Lagos, jobs in Abuja, latest jobs in Nigeria. ◆ Huge selection of online shopping offers — over 900,000 classified ads available. 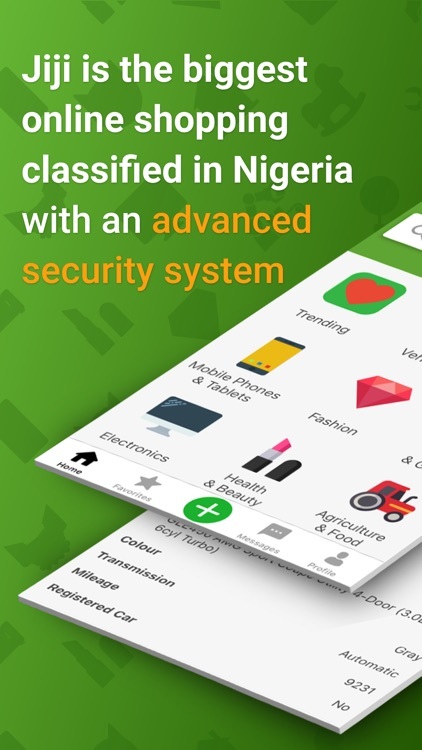 ◆ A new ad is posted on Jiji.ng every five minutes and appears in the app too. 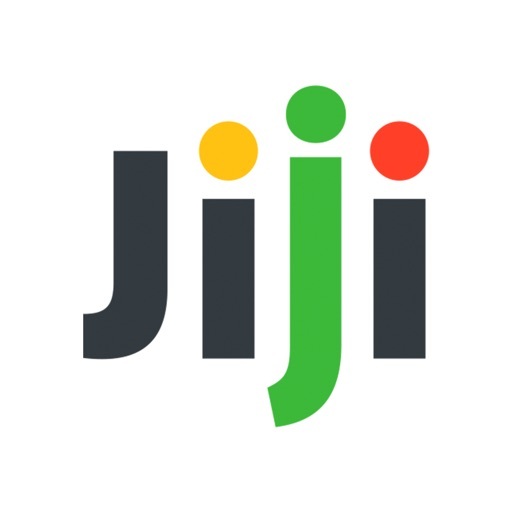 ◆ No regional limitations: find Jiji cars equally easy in Jiji cars Abuja, Jiji cars Lagos and other sub-categories. 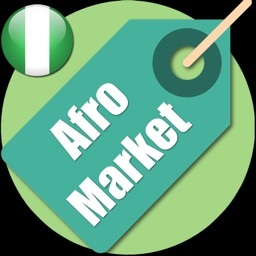 ◆ Opportunity to buy & sell online both new and used things in Nigeria. 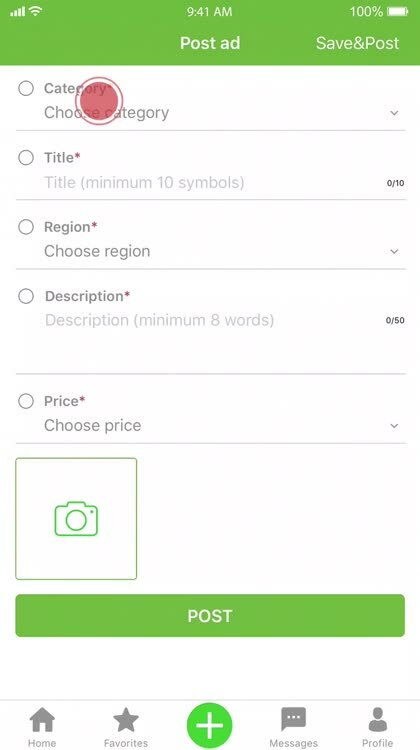 ◆ Convenient search system with division into numerous categories and filters — Jiji jobs, Jiji clothing, Jiji laptops, Jiji electronics, Jiji dresses, Jiji shoes, Jiji fashion, Jiji house and other. ◆ Opportunity to find and buy anything at the lowest prices – cheap cars, cheap phones, huge clothes sale etc. – and shop cheap. Online buy is a cheap buy. ◆ All users of the online market are real people, who have successfully passed all stages of verification. 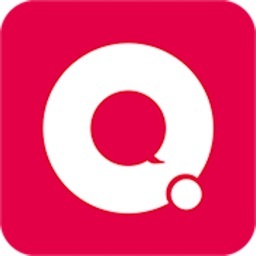 ◆ Direct communication between users. Sell stuff and meet new people; find cheap shop and feel free to bargain. Buy & sell easily and safely. 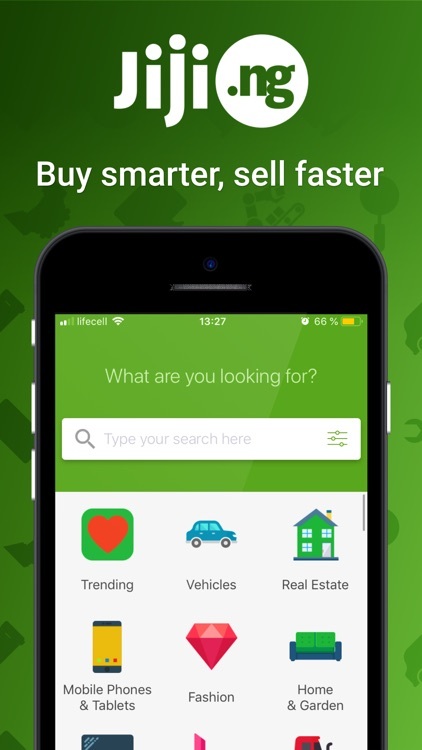 ◆ Benefits of the traditional market and web store combined, making up the best marketplace, where you can buy a car, sell a car, buy and sell clothes etc. with a few clicks. ◆ Powerful and innovative security system makes online shopping totally secure. 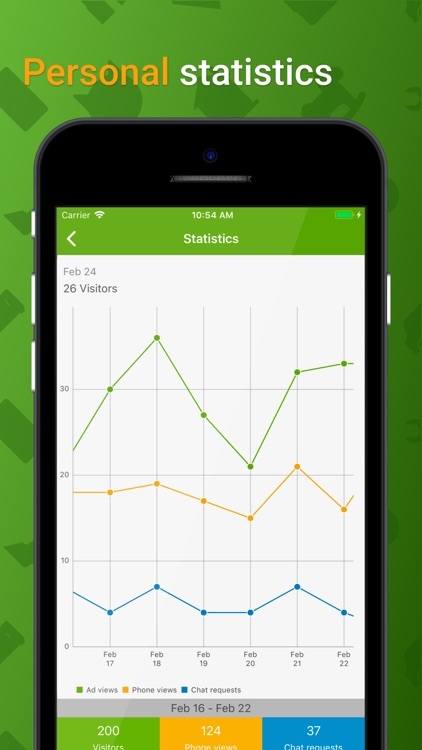 ◆ Shopping online with minimum in-app ads — just ads posted by users. Selling and buying online is equally easy with Jiji App. Those, who never used selling apps before, will not face difficulties. 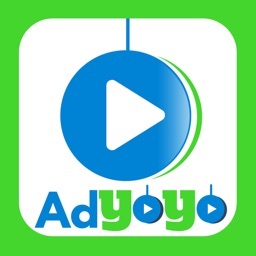 ► Access to thousands of ads, including special offers, deals and sales. 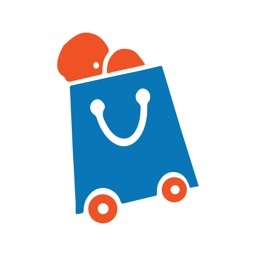 ► Opportunity to buy anything you need — from toys to the latest electronics to a used car. 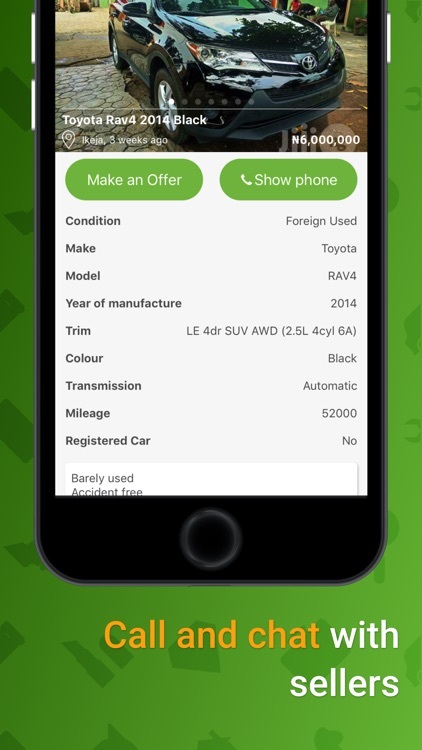 ► Create perfect lists of offers out of online market selection with tags and filters. 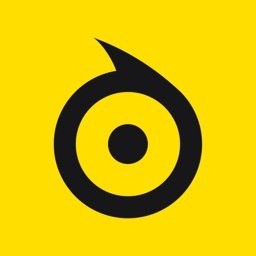 ► Get detailed information and photos of every item from the shop. ► Contact a seller and communicate directly with them to avoid misunderstanding. ► High chances to buy mobiles and top most sought-after items at the lowest prices. ► Shop online with no worries about security of personal and financial information. Become an integrated part of Jiji community which makes the world better! ► Forget about worries caused by “Where to sell my car?” and similar questions. ► Sell used stuff online to receive extra income – sell phone, sell a car, sell clothes and much more equally easy. ► Post unlimited quantity of ads for free — sell it all without service charges. 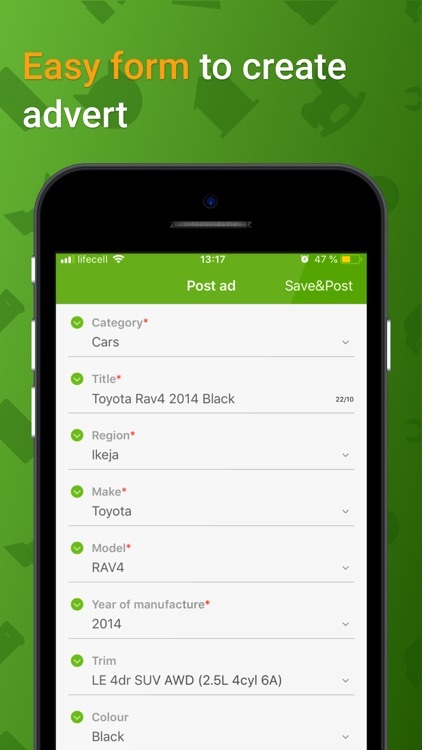 ► Sell to people from all over the country or your region by indicating locations — Jiji Nigeria, Jiji Lagos, Jiji Abuja, etc. ► Use special terms, seasonal offers and boost packages for promoting your ads. ► Get verified status, positive reviews and rapid increase of potential buyers. Make buyers feel happy and fully satisfied with their purchases!